The number of poll respondents who list visibility as the top hurdle in the automotive supply chain. This is compared to just 70% of respondents across all industries. Given the complexity of the automotive supply chain, with large numbers of parts often coming from multiple suppliers, the comparatively high importance (and high difficulty) of reaching true end-to-end visibility shouldn’t be surprising. OEMs and automotive manufacturers alike need to continue working to break down data and silos and introduce smarter tracking technology into their value chains. By implementing not just internet of things (IoT) sensors and RFID technology but comprehensive planning workflow changes, businesses can begin to create an environment in which resource availability, pricing information, capacity restrictions, and other mission critical data can be accessed and visualized intra- and inter-operationally. Of survey respondents in that same survey say that they have implemented real-time data sharing into their supply chains, but only 13% have done so effectively. Real-time represents an important piece of the puzzle when it comes to visibility, so it’s no surprise that businesses that consider visibility a top hurdle would overwhelmingly strive to incorporate real-time into their decision-making and communication processes. Why are these workflows so hard to implement in an effective manner? 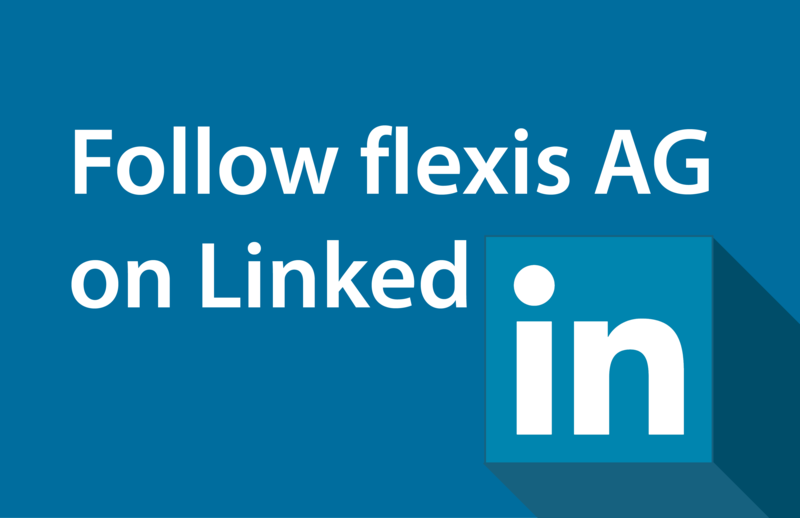 Because real-time information is only as powerful as the flexibility it affords. If your real-time workflows have incomplete coverage, then you can’t run the appropriate cost-benefit analyses to justify any potential tactical changes. You might see a parts shortage unfolding in real time, but if your data doesn’t include inventory levels and fuel pricing for nearby sources of replacement parts, then it doesn’t empower you to retain value by pivoting to a new plan. Of respondents view their collaborative processes as effective. This is a startlingly low number, especially when you realize that one of the primary benefits of a highly visible supply chain is that it promotes collaboration by helping users at disparate points on the value chain visualize what’s going on across all other value points in real time. Even though companies are prioritizing things like collaboration and real-time value chain insights, it’s easy to become hampered by the persistence of decision-making silos and Shadow IT infrastructure that remains separate from approved software ecosystems, leading to poor integration and thus a low probability of optimization across processes. To combat this, businesses need to leverage Postmodern ERP solutions that promote connectivity and flexibility across disparate software solutions or interfaces, connecting not just apps and programs but people and teams into a more cohesive planning and execution funnel. The number of natural disasters recorded in 2016. What does this statistic have to do with automotive supply chain management? Those natural disasters accounted for global economic losses of more than $200 billion, much of it because trade routes were interrupted and caches of important resources were destroyed. This statistic should remind supply chain planners that disruptions are inevitable, and that as a result their plans need to be adaptable and agile enough to account for the fact that sometimes things will go wrong. Flooding will make shipping routes impassible, or a database outage will disrupt your inventory planning workflow, or a trade war will radically alter shipping prices across political boundaries. When these things happen, the measure of your supply chain's worth will be its ability to present new options that preserve as much value as possible. That’s why visibility has been such an important topic in this post—it’s a crucial building block when it comes to enabling planners to monitor (or even predict) disruptions and respond to them by showing them exactly what resources they have to leverage at any given time. If you don’t know what your options and assets are, how can you make an informed choice? The average total return for the companies that comprise AMR Research’s “Supply Chain Top 25” (which recognizes the businesses with the most robust supply chain management) as of a few years ago, compared with returns at 6.43% for companies on the Dow Jones Industrial Average. We’ve been fairly bogged down discussing the hurdles and challenges that go along with trying to improve your supply chain management, but this is the statistic to keep in mind when things start to seem daunting. 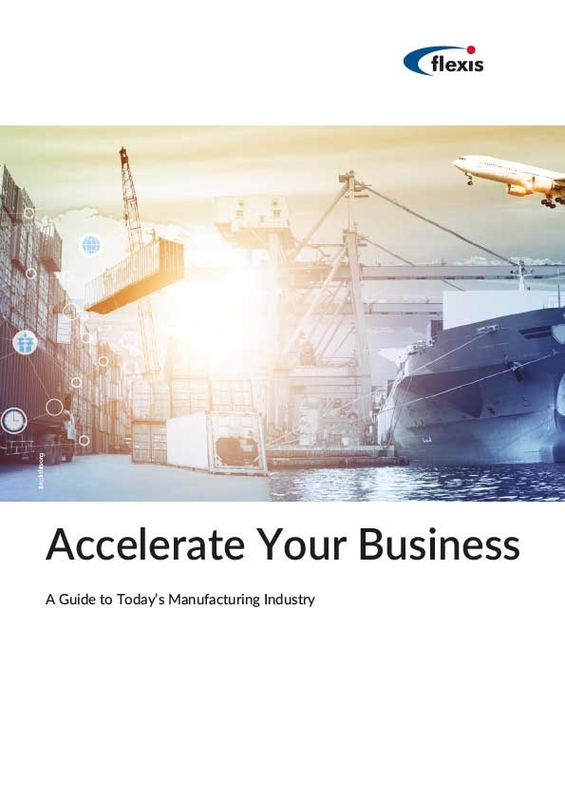 Improvements not just to visibility, but to transport logistics, operational capacities, and analytics workflows can and do have a large, measurable impact on business success. Greater efficiency seen in integrated supply chains compared to those that lack integration. You can take this statistic as something of a corollary to the last one. Yes, better managed supply chains mean better ROI, but what is the measure of supply chain health? To a large extent, it’s successful supply chain integration. By bridging the gaps between different teams, different organizations, and different touchpoints on the global value stream, an integrated supply chain can lay the foundations for increased visibility, better supply chain event management, and Industry 4.0 adoptions and innovation—all important value added propositions that depend on disparate processes (like, say, freight scheduling and production sequencing; or product customization and inventory management) being able to work together in a streamlined, holistic way. 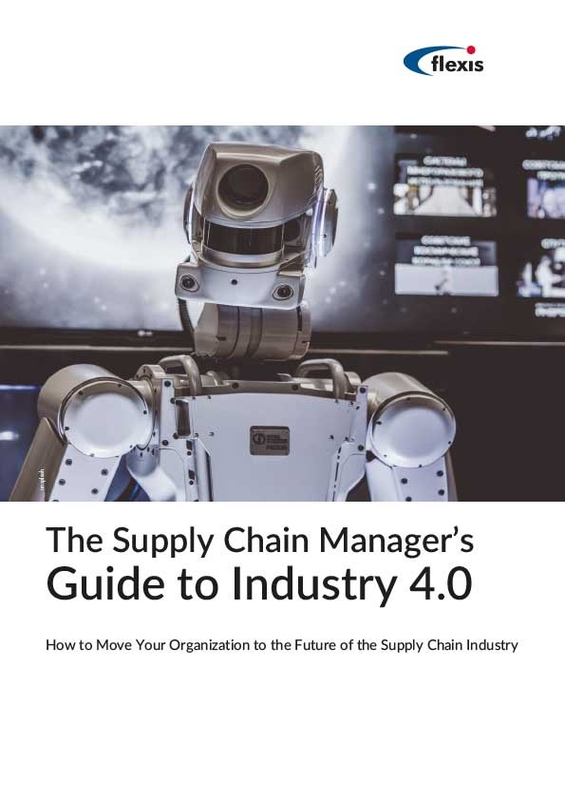 If there’s one key takeaway from all of these facts and figures it should be this: that waiting on the other side of all of these supply chain management hurdles is a truly modern, networked, digital supply chain just waiting to boost efficiency and, by extension, profitability.